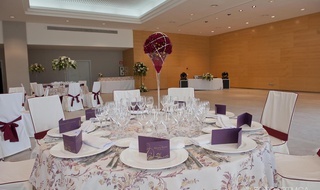 The HLG CityPark Sant Just hotel opens its doors to a modern hotel for events in Sant Just Desvern, Barcelona, a 4 star accommodation with an innovative design created specially for business travellers, leisure, weddings, celebrations and incentive travels. 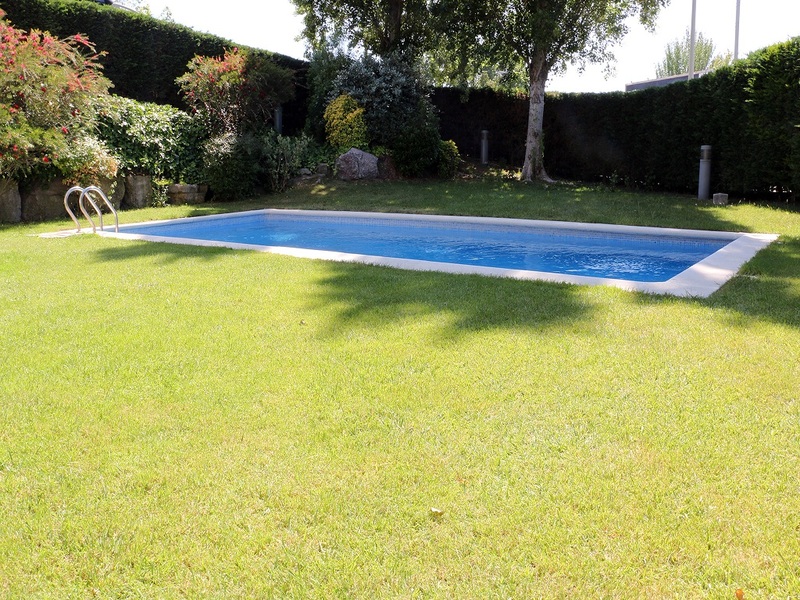 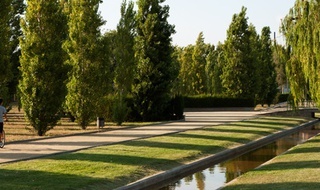 Just steps away from the city of Barcelona, it offers great spaces, tranquillity and leisure at a unique price. 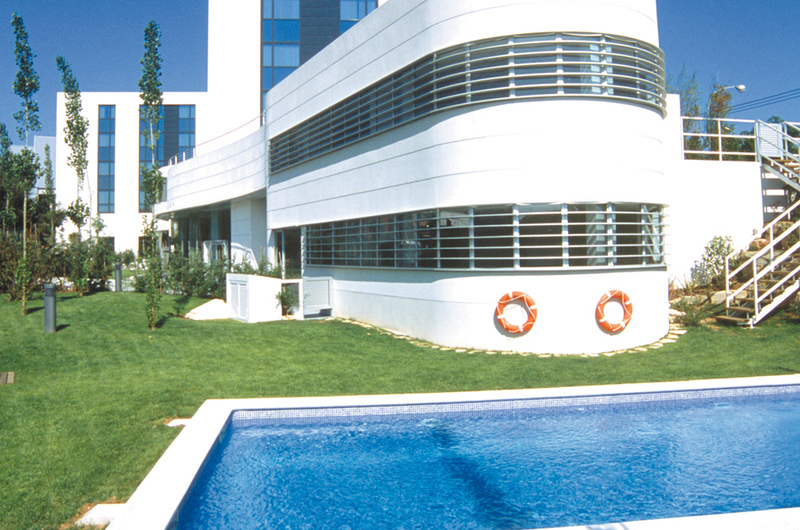 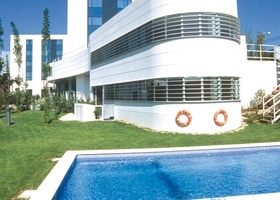 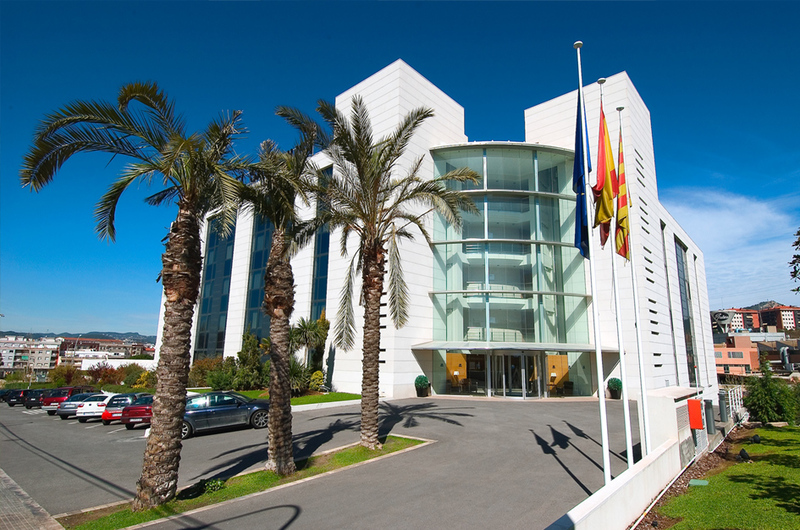 Enjoy the advantages of a business hotel next to Barcelona with conference rooms for events and congresses. 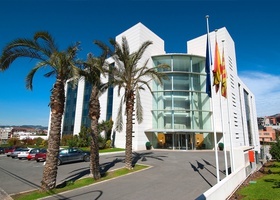 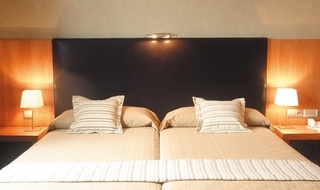 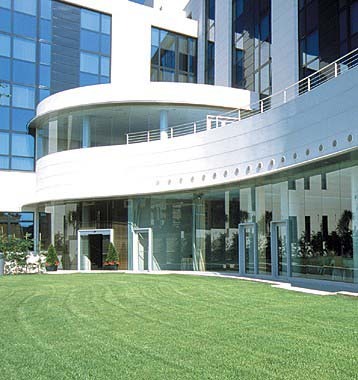 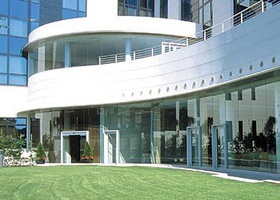 Book here, at the official website of the HLG CityPark Sant Just hotel.